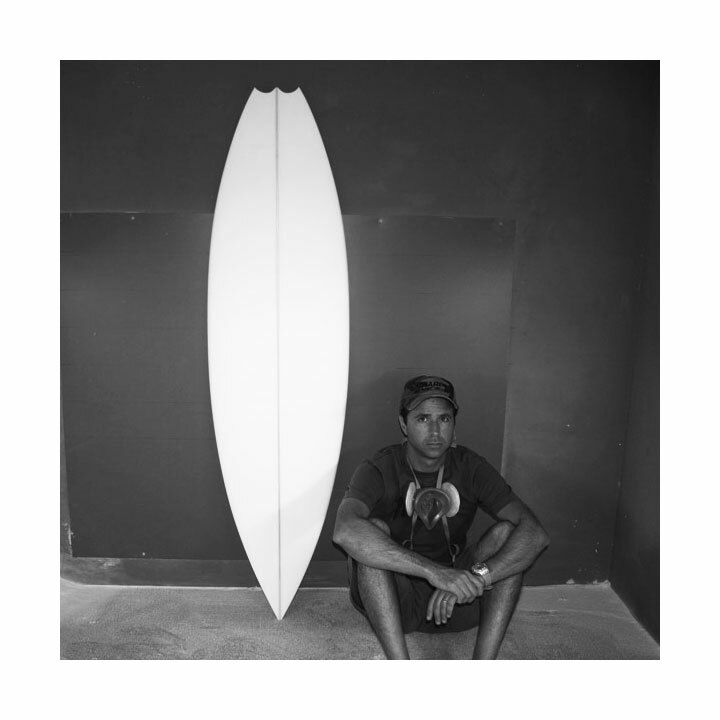 Filipe Toledo's shaper and founder of Sharpeye Surfboards is coming to AUS and will be shaping a limit of 50 custom surfboards! If you would like to have you next Sharpeye shaped by the man himself get your orders in before the 10th of March and request for "Shaped by Marcio". This is first in first serve so get your orders in quick! Sharpeye officially welcome Dane Henry to the team.